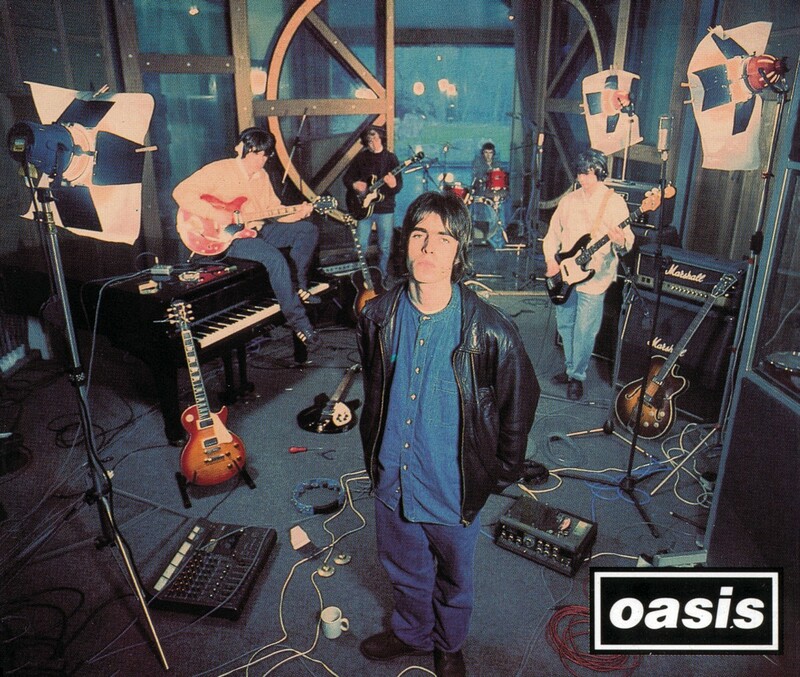 On 11th April 1994 Oasis released their debut single ‘Supersonic’. 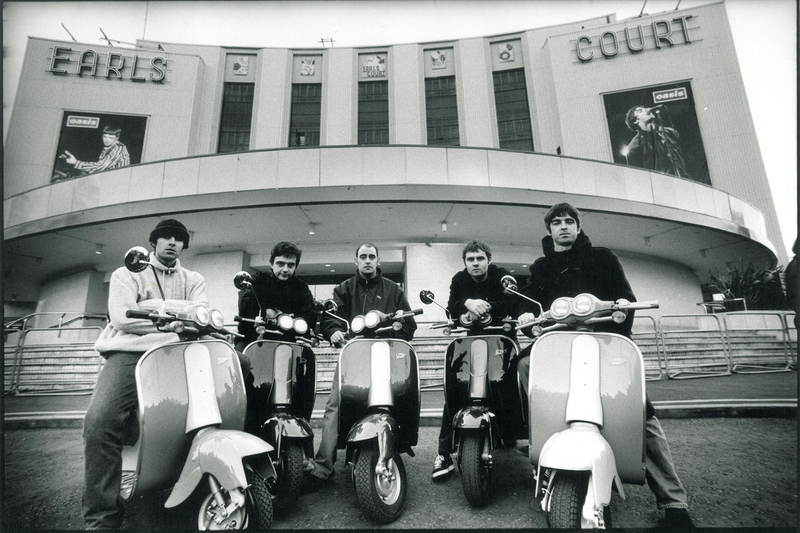 It peaked at #31 on the official UK charts and went silver in the UK on June 30, 2006. ← Watch Noel Gallagher’s High Flying Birds video for ‘Riverman’!